In order that a sound idea generate revenue, it needs to be backed by sufficient capital to help it survive and grow. Many startups fail in the first year itself and the common reason turns out to be lack of sufficient funds. 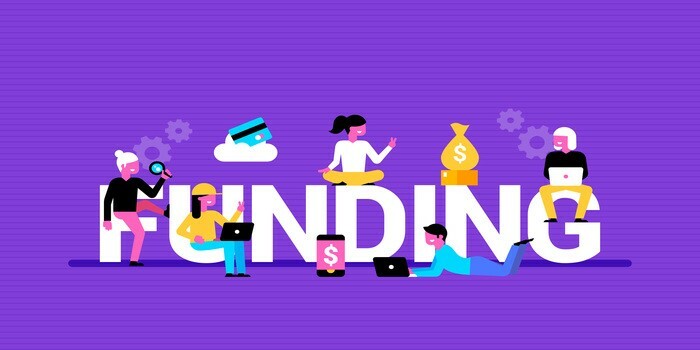 In order to raise funds for startups, the idea must be sound and sustainable, there should be a good business plan, investor preparedness, commitment from promoters and more.